When your body recognizes anything that is foreign, our immune system becomes activated. This triggers a process called inflammation. However, sometimes inflammation persists, day in and day out, even when you are not threatened by a foreign invader. That's when inflammation can become your enemy. Major diseases like cancer, arthritis, diabetes, depression, heart disease and Alzheimer's is linked to chronic inflammation. 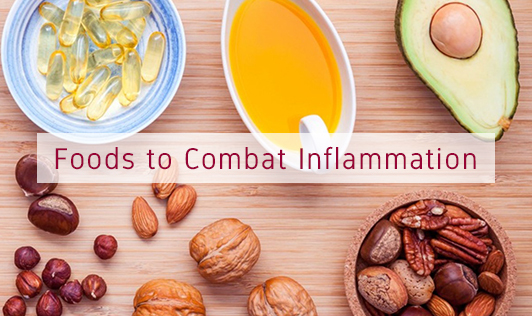 One of the most powerful tools to combat inflammation comes from the grocery store. Vegetables such as broccoli, beetroot and capsicum.